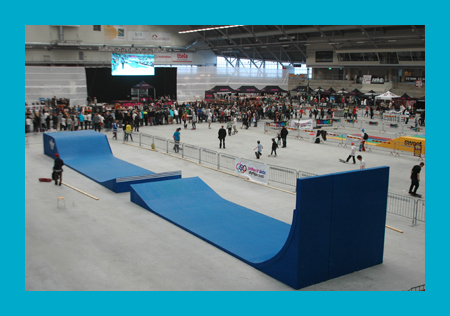 This weekend the Skateolympix was held in Sweden. Me and some of the No Limit girls met up and had tons of fun! 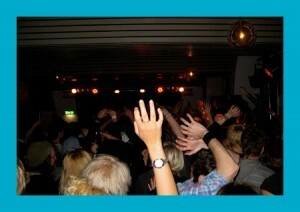 We watched the olympix which was divided into five different contests. “Track and field” which was highest ollie, hippie jump and barrel jump. “King of the flat” which was game of s.k.a.t.e, “Three in a row” which was three obstacles (miniature spine, rail and curb) and the best line out of ten was counted. “Back to back” which was making a trick over a gap and back and “Ten stair rail” which was the finals. Beside the contest there were a lot of other stuff going on. Deifferent brands had tents with games, there was an outlet and a small skate area with street and miniramp. I great recepie for a succesfull day! 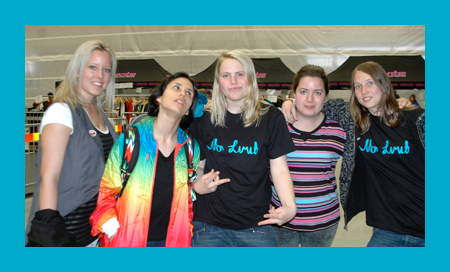 If you want to read more about the contest (in swedish though) or see more pictures, visit www.nolimitskate.se.